Like most travel destinations growing in popularity, Beijing has a million and one guide books available to travellers, most of which are out of date not long after they hit the shelves. China as a whole is a mysterious place, and ghost stories are rife in most areas. 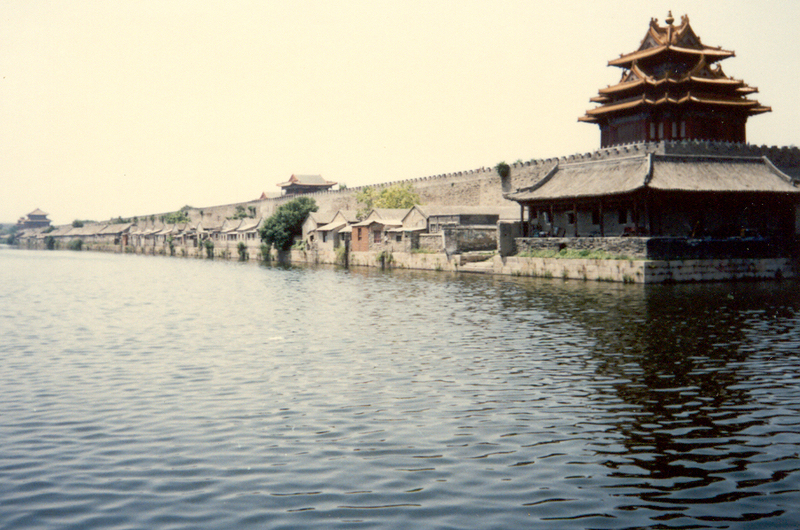 One of the most haunted places is said to be the Imperial Palace, located in the Forbidden City. With history going back more than 600 years, there was a time when it was not uncommon for executions to be carried out on those deemed to be against imperial rule. Many disobedient locals suffered awful deaths and so, you can imagine it is literally a breeding ground for ghost stories with many sightings reported over the years. Don’t go anywhere on your own and you should be just fine, although don’t hold us to that. If you want to check out excellent view of the palace, amidst beautiful flowers and trees, then head to the hills of Jingshan Park (Coal Hill). If you go in the morning, you will notice a lot of middle aged locals who go to practice tai chi and sing. They are incredibly friendly and likely to expect you to participate, so don’t be afraid to get involved. If you’re shopping for something a little different, go early to Panjiyuan Flea Market to pick up everything from paintings and antiques, as well as some bizarre artefacts that you never knew you needed. 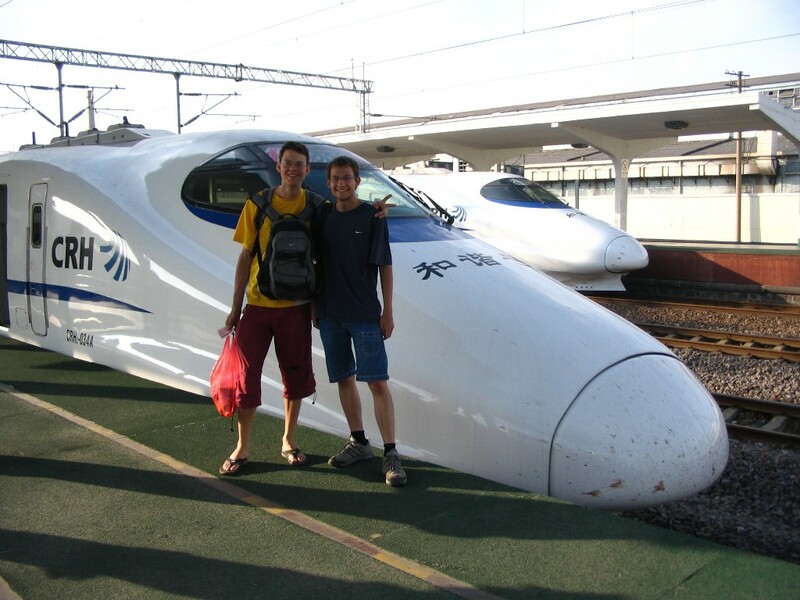 If you need to tip, a reasonable rate is 60-100yuan. The 15 minute ride away from the centre is more than worth the hassle. Reflexology is big in Beijing, believed to not only relived tired feet, but cure a whole host of other illnesses. There are plenty dotted around, so don’t write this off as a local past time – although it doesn’t sound as appealing as a Thai Massage, they are surprisingly good and perfect when you’ve had a full days trek. There’s an abundance of good restaurants in Beijing, and quite frankly a lot of bad ones that are often filled with cheap plastic décor. 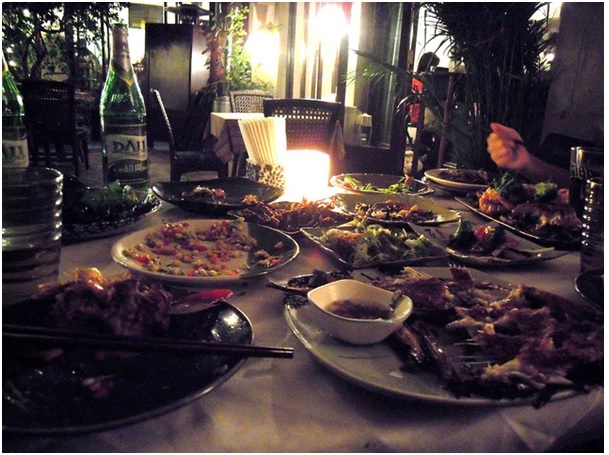 The Dali Courtyard Restaurant is not far from the popular shopping district of Nanluoguxiang, and is a little tricky to find. We suggest you take a taxi, which will drop you off by the alley in which it’s located. Once inside, you’ll find a laidback vibe and a menu that changes on a daily basis depending on what the chef picked up from the market that particular day. You can’t go to Beijing and not try duck. Unless you’re a vegetarian of course, in which case do forgive us. The Li Qun area is a notorious tourist trap, but if you go Southwest of Dongsi Shitiao Bridge, you’ll enjoy the crispiest Peking duck in town at Da Dong Roast Duck Restaurant. We weren't able to try the duck when we were there :( It wasn't expensive? Yay this is fun when you go there with your friends, I can hear the screaming but fun when you enter the palace. History from it is also something we could learn.